Tá taithí leitheadach agus ábhartha ag bord Altram maidir leis na luathbhlianta, earnáil an oideachais agus an tumoideachais, agus cúrsaí bainistíochta agus airgeadais. Tionóltar ocht gcruinniú boird sa bhliain. Glacann an bord cinntí maidir le straitéis, polasaí, airgeadas agus bainistíocht an eagrais. Bhunaigh Áine an chéad réamhscoil tumoideachais lán-Ghaeilge i dtuaisceart na hÉireann. Tá breis agus daichead bliain taithí san oideachas lán-Ghaeilge aici, 24 bliain mar phríomhoide ina measc. D'fhorbair sí an chéad lámhleabhar oiliúna don earnáil luathbhlianta lán-Ghaeilge – Two Windows on the World. Bhí ról suntasach ag Áine i ndearadh agus i bhforbairt teastais d’earnáil na luathbhlianta lán-Ghaeilge. Tá an teastas creidiúnaithe ag an Ollscoil Uladh. Bhí ról comhsheasmhach agus praiticiúil aici maidir le dearadh agus/nó soláthar traenála don earnáil tumoideachais sa dá dhlínse ar an oileán seo agus in Albain. Tá Theresa ag obair in earnáil na réamhscolaíochta le breis agus sé blianta déag anuas. Is stiúrthóir ar Ionad na Fuiseoige i gCill Uaighe í. Tá Baitsiléir Ealaíon (Onóracha) san Oideachas Luathbhlianta; Máistreacht sa Bhainistíocht agus Seirbhísí Chomhtháite Pháistí; NVQ Leibhéal 3 Luathbhlianta agus cáilíocht Measúnóra NVQ aici. Tá sí ina cathaoirleach ar Colin SureStart; ina rúnaí ar Pháirtíocht Chomharsanachta Colin; ina leascathaoirleach ar Pháirtíocht Chúram Leanaí an Oirdheiscirt agus Bhord Thorthaí an Oirdheiscirt. Tá Maureen ag obair san earnáil phobail agus dheonach le breis agus daichead bliain. Tá sí anois ag feidhmiú mar chomhairleoir leath-scortha féinfhostaithe d’eagrais pobail agus deonacha. Tríd a cuid oibre le hIonad Uibh Eachach, tá breis agus fiche bliain taithí ag Sue ag obair ag leibhéal na bainistíochta san earnáil Ghaeilge agus dheonach. Bhí sí rannphairteach i mbunú roinnt tionscnaimh Gaeilge, an tIonad ina bhfuil sí ina bainisteoir air san áireamh. Déanann sí ionadaíocht ar son na luathbhlianta agus earnáil na gaelscolaíochta ar réimse eagrais reachtúla agus tá sí ina cathaoirleach ar Pháirtíocht Chúram Leanaí Bhéal Feirste faoi láthair. The Altram board has a wealth of relevant experience regarding the early years, the education and immersion sectors, and management and finance. The The board meets eight times a year. It make decisions on the strategic direction, policy, finances and the management of the organisation. 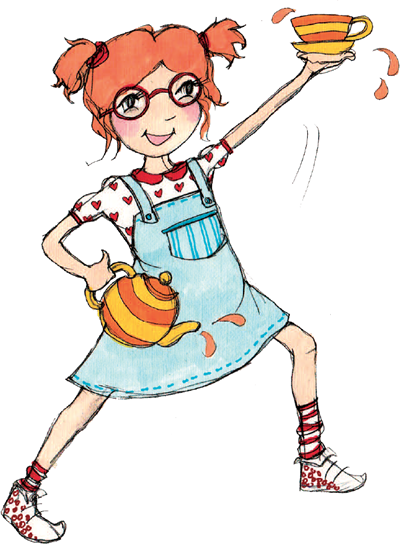 Áine founded the first Irish-medium (IM) immersion pre-school in the north of Ireland. She has over 40 years experience in Irish medium education, including 24 years as a primary school principal. She produced the first training manual for the IM early years sector – Two Windows on the World. Áine had a significant role in the design and development of the Certificate for Irish-Medium Early Years which is accredited by the University of Ulster. She has played a consistent and practical role in the design and/or delivery of training for immersion education in both jurisdictions on this island and in Scotland. Theresa has worked in the Irish-medium pre-school sector for 16 years. She is director of Ionad na Fuiseoige in Twinbrook. She has a BA (Hons) in Early Years Education; a Masters in Management and Integrated Children’s Services; an NVQ Level 3 Early Years and an NVQ assessor’s qualification. 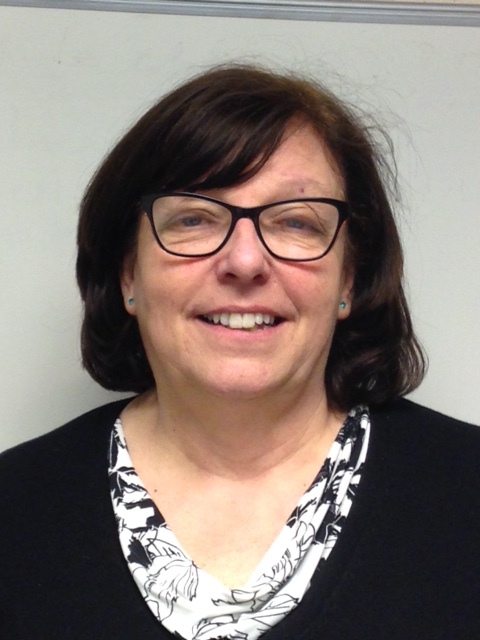 She is Chair of Colin Surestart; secretary of Colin Neighbourhood Partnership; vice-chair of the South Eastern Childcare Partnership and the South Eastern Outcomes Board. 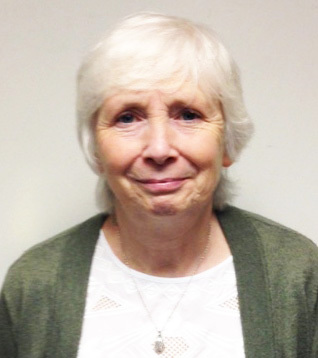 Maureen has over 40 years’ experience working in the voluntary and community sector. She is now a semi-retired self-employed adviser to community and voluntary organisations. Sue has over 20 years’ experience working at management level in the Irish language and community sectors through work she has done with Ionad Uibh Eachach. She has been involved in the establishment of a number of Irish language projects - including the Ionad - in which she is now the manager. She represents the early years and Irish-medium sectors on a range of statutory bodies and is currently chair of the Belfast Childcare Partnership.